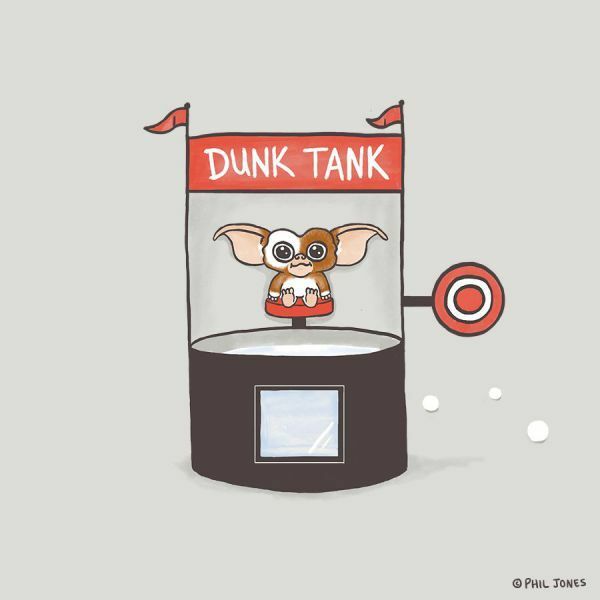 Gizmo is close to multiply. 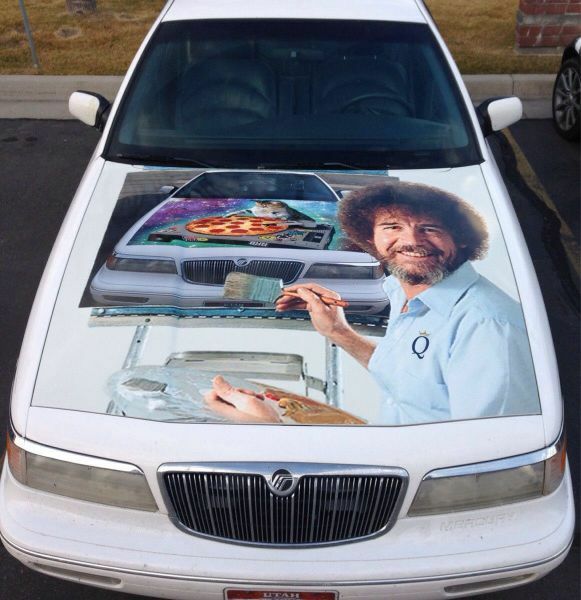 Painting Bob Ross on a car. 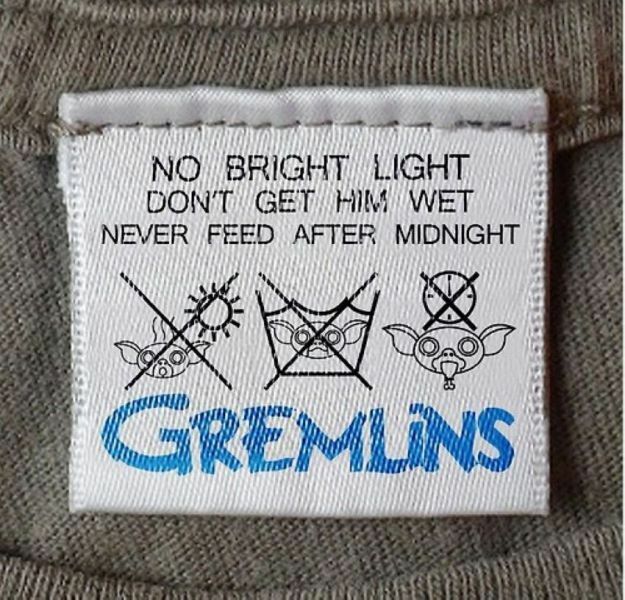 Gremlin rule applies to T-shirt.